Every café should amaze guests with freshly brewed coffee and delicious desserts . To delight their souls will be an additional value adding attractiveness . 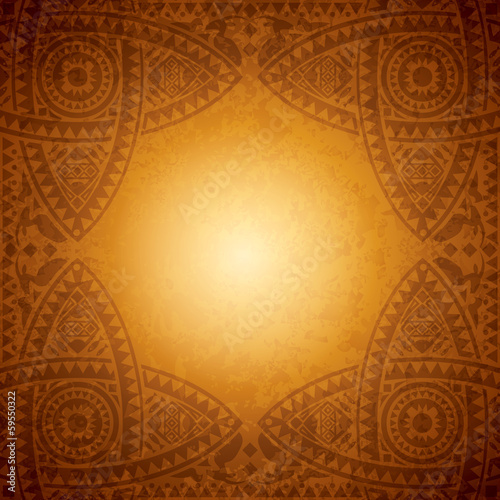 The photo wallpaper with an African theme will be a perfect addition to every café interior . May walls pulsate with life and wildness .